An exciting new book is on the way! 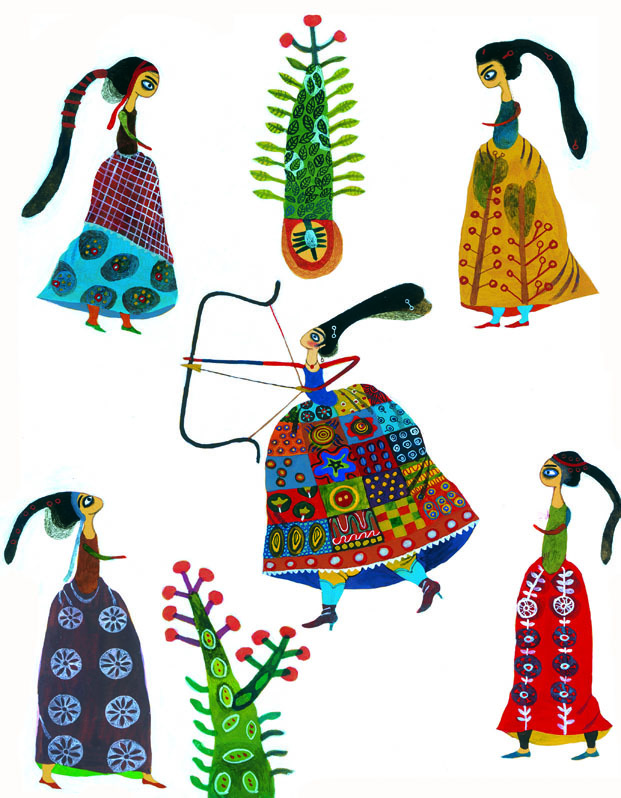 Adapting from ancient epic poetry from 10th century Persia, Tiny Owl publishing is to publish Bijan and Manije. This is especially exciting, as it modernises the ancient texts for children; one of the original audiences of the epics! Epic poetry is one of the most well-known forms of literature in many cultures. Growing up in an English speaking culture, we are familiar with characters like Robin Hood, Hercules and so on. 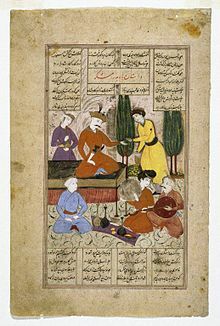 In Iranian culture, children grow up with stories from the ‘Shahnameh’, the Iranian national epic, “The Book of Kings”. Tiny Owl Publishing will be publishing the story of Bijan and Manije from the Shahnameh, a story that easily makes any child regardless of their gender or age sit at the edge of their seat and wonder at the marvels of what a hero, in this case not much more than a normal man but yet so much more in terms of his courage and love, can accomplish. It is definitely a powerful introduction to an oriental epic for a child, showing that people, regardless of time and place are not so different after all! On the one hand the story has been carefully adapted to be most sensible for a less mature audience, and on the other, elaborately edited by Nicolette Jones to be a story that any child of our modern age can love, treasure and learn from. The lovely and expressive illustrations in the book are reminiscent of my personal wonderings into the century-old volumes of the Shahname: tomes full of lively, vibrant, coloured pictures in every page! Though those volumes or illustrations were probably intended for an older audience than ours, we have definitely tried to learn from our predecessors in their love for visual art alongside the literary. On the other hand, adapting classical texts (as has been done with Shakespearean and Greco-Roman literature) for children to read or be read to. This story contains all sorts of thematic values that interest any audience. Bijan and Manije both have very ‘real’ personalities. They both experience real feelings, and want relatively real things. Unlike many other stories, even those retold through modern means, the princess is not some damsel in distress. In fact, even within her love she has a very active role, she is not merely loved. She makes it happen. This is a refreshing break from the patriarchy that seems to dominate our children’s literature and media. The characters in the story do, however, live in a marvellous world, full of heroes, golden treasures, kings, and princesses. I found this adaption of the story a fascinating read; it has managed to capture and to preserve the essence of the original story. I would definitely recommend for any child who likes a good story with heroes, princesses, love, and bravery.